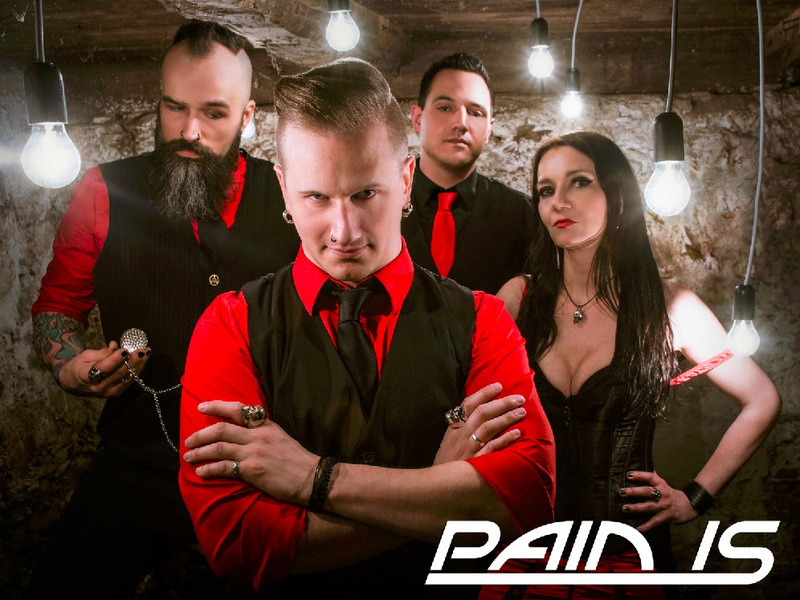 Austria’s Metal On The Hill festival, with its most unique location of the “Kasemattenbühne” at the picturesque Schloßberg in Graz, welcomes another exciting opening act for 2017: Pain Is! Founded in 2002, followed by numerous shows all over Europe and 4 studio records later, Austria’s PAIN IS already left a stamp with their individual style of music called ‘Paincore’, characterized by heavy rocking guitars, stomping drums, booming bass and melodic hard vocals and screams. One of their biggest shows they played yet, has been at Wacken Open Air 2016. As a result of Wacken Open Air 2016 they are very proud to be one of the five winning bands of the Wacken Metal Battle 2016. But as one of Austria’s most exciting and heavy acts, Metal On The Hill is proud to confirm Pain Is as another opening band for its 2017-edition, which will take place between August 11th and 12th 2017 at the famous Schloßberg in Graz. Headliners Blind Guardian and Paradise Lost will find their way to Graz for a very special and exclusive Austrian show in 2017! Scottish Pirate Metal outfit Alestorm, Pagan giants Arkona, Brazil`s tribal female thrash power trio Nervosa as well as Primordial will be on the bill performing exclusive Austrian shows, too. Rotting Christ will bring the black cult to the hill with a very special old school set and popular Symphonic Metal acts Serenity and Visions of Atlantis will round out the bill together with Ebony Archways, a local metal band hailing from the Metal On The Hill hometown Graz.